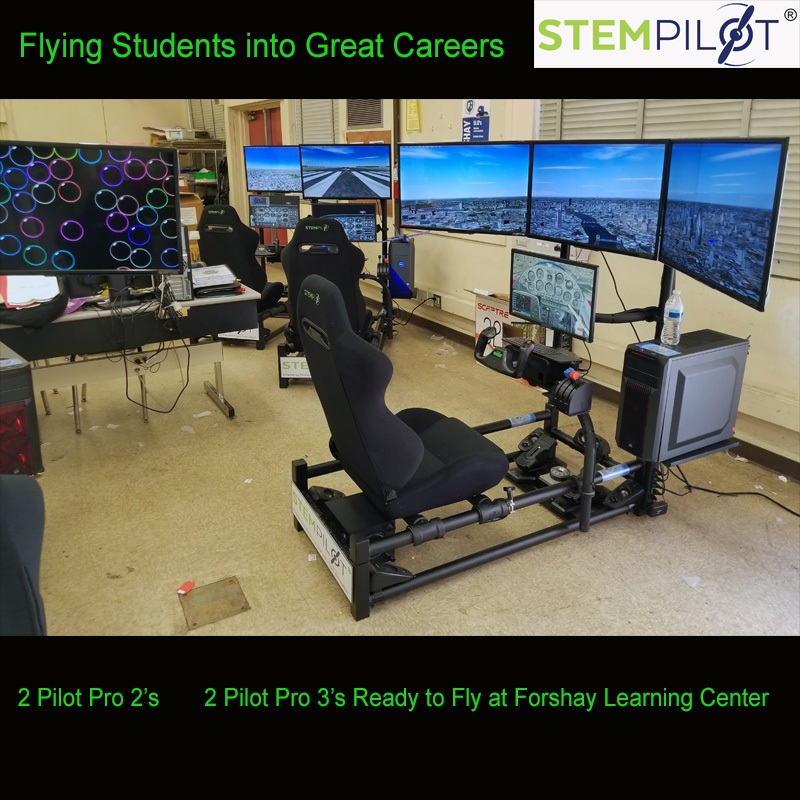 Students at the Forshay Learning Center in Los Angeles have 4 new Pilot Pro’s in their new STEM Lab. 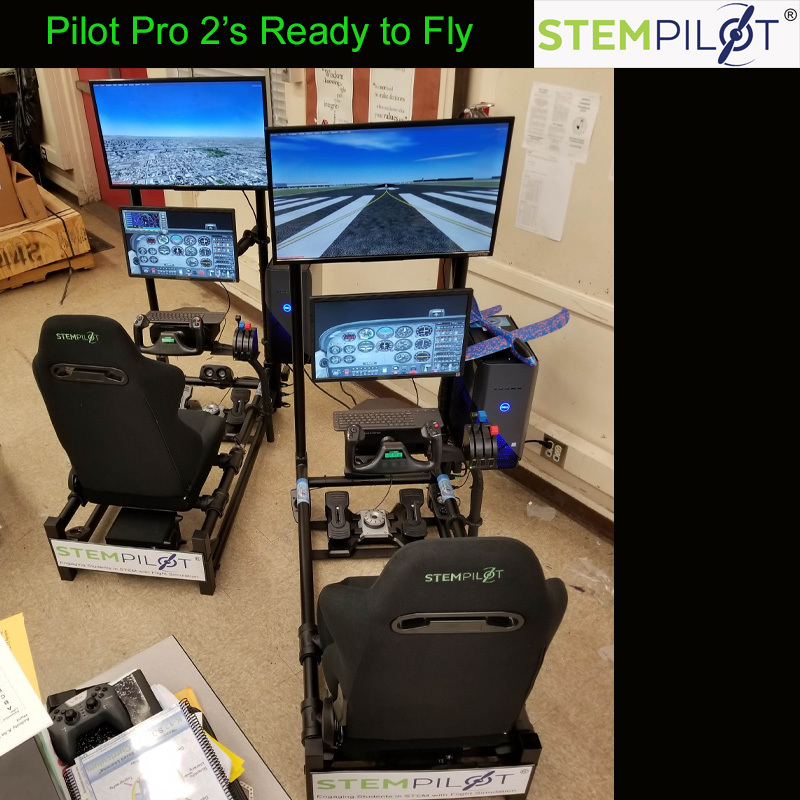 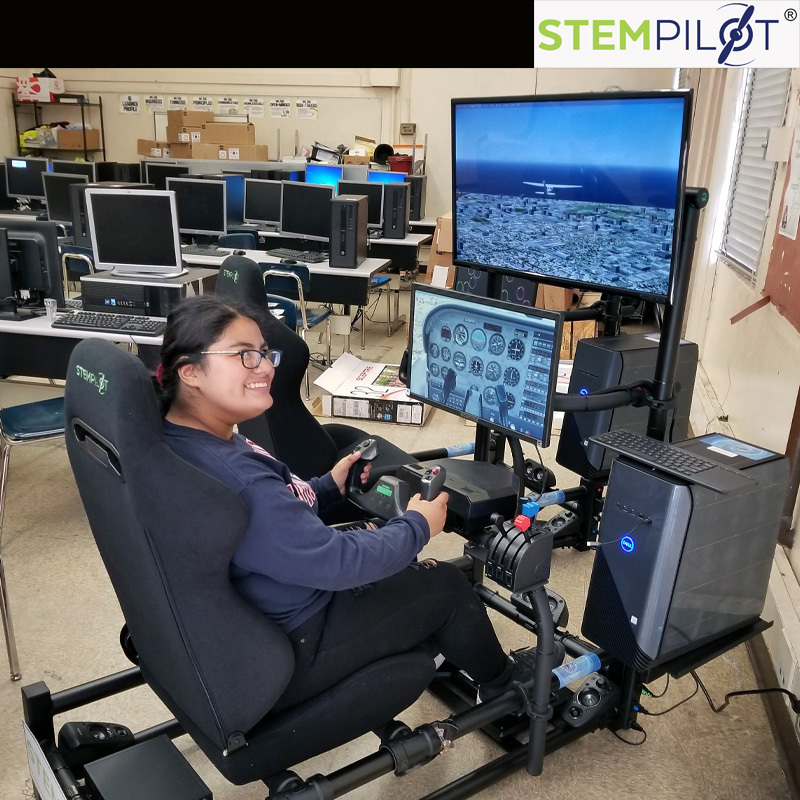 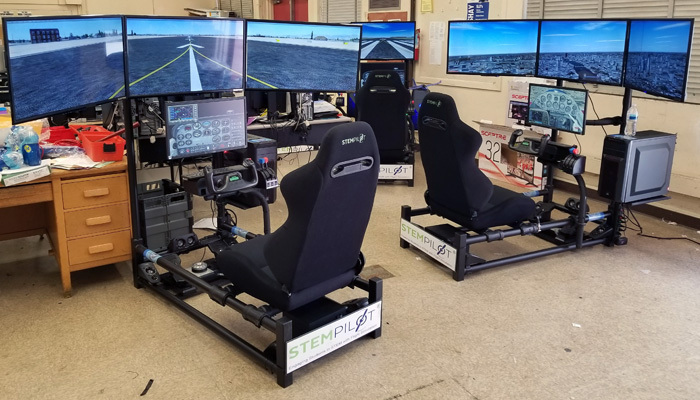 Darryl Newhouse is building a state of the art lab and STEMPilot looks forward to supporting his work. 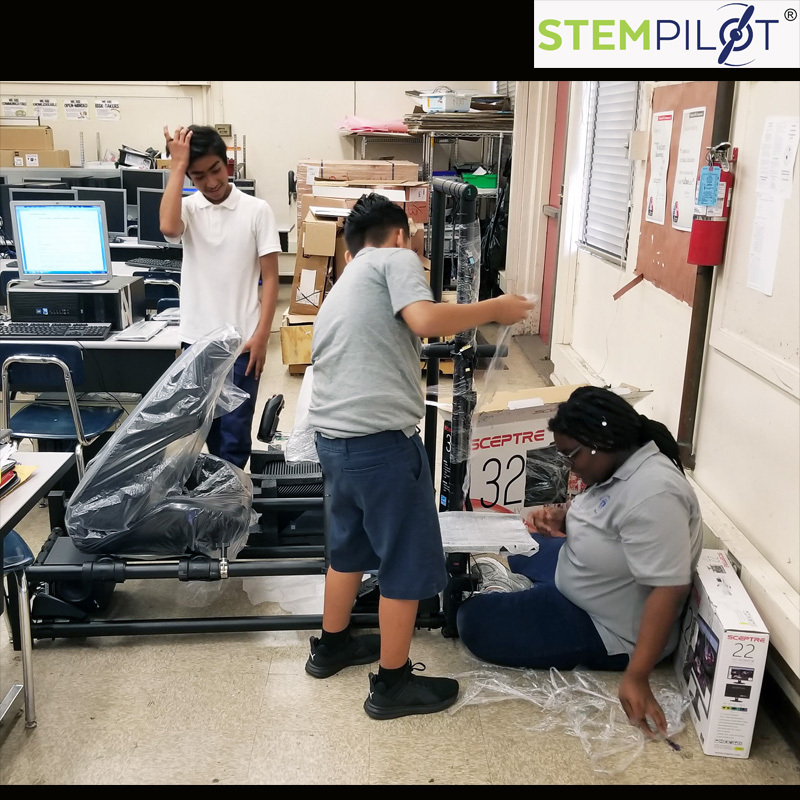 Installing these units took lots of muscle supplied by the future students. 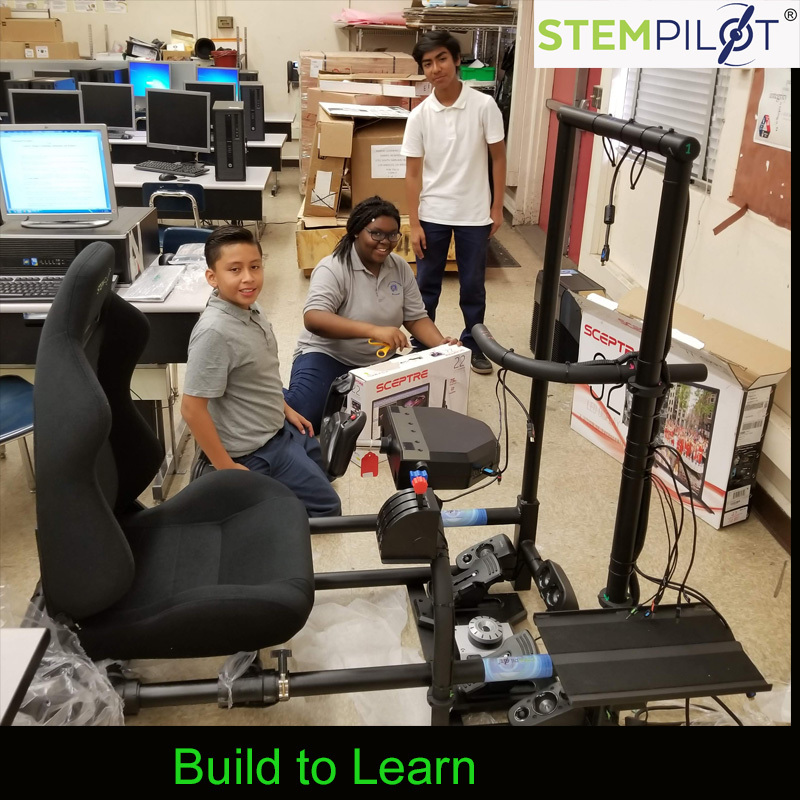 They assembled them then flew each of the Pilot Pro’s, no small task, Real Project Based Learning.